Financing a home is an extremely important decision that requires careful planning and attention to all details. As someone who deals with buying and selling homes on a regular basis, I can assist you in finding the perfect lender to suit your needs. 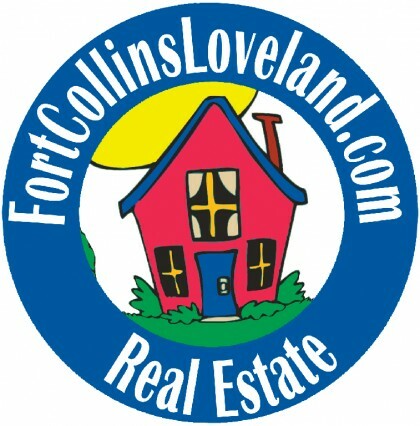 There are many real estate lenders in Fort Collins and Loveland. Let me assist you in finding a real estate lender that will work as hard as possible to give you the best financing available. Outside of Fort Collins and Loveland there are some other important National websites you should visit when searching for Financing. These can be found directly through my website.